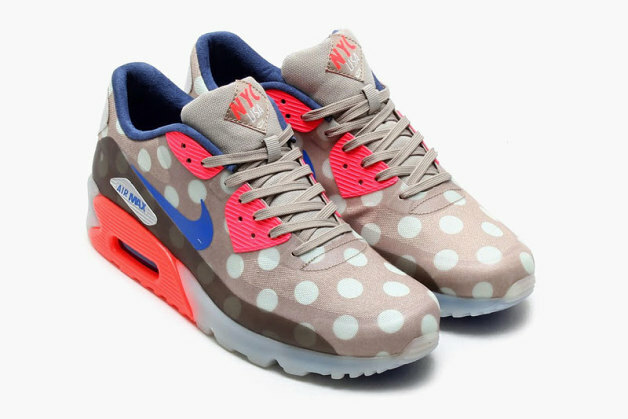 Up now is the Nike Air Max 90 Ice “NYC.” The sneaker comes in a classic stone/hyper cobald colorway, featuring a large polka dot pattern running over the full upper. The ice outer sole is a nice touch and the tongue hints at the sneaker’s city association. Look out for a release at atmos and other retailers starting April 29. 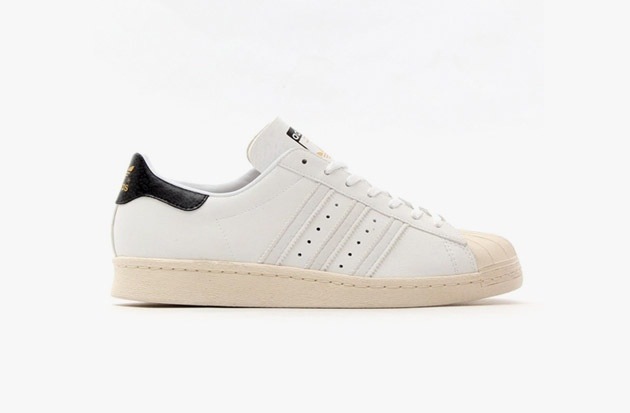 With a long-running partnership on the Superstar 80s silhouette, adidas Originals and atmos have teamed up once again for their seventh version of the iconic shoe. 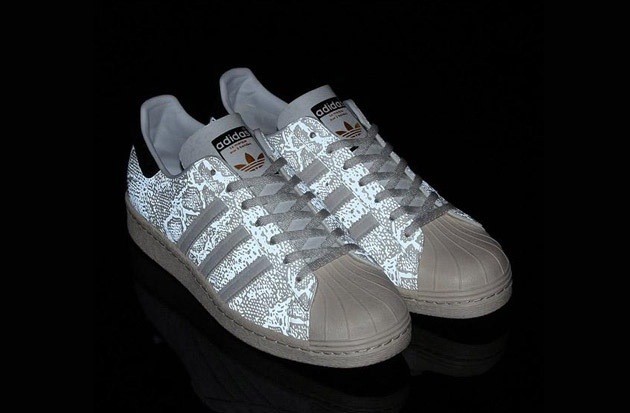 Going with a White/Light Bone colorway, the sneaker comes with navy and gold accents and features a glow-in-the-dark snakeskin pattern. 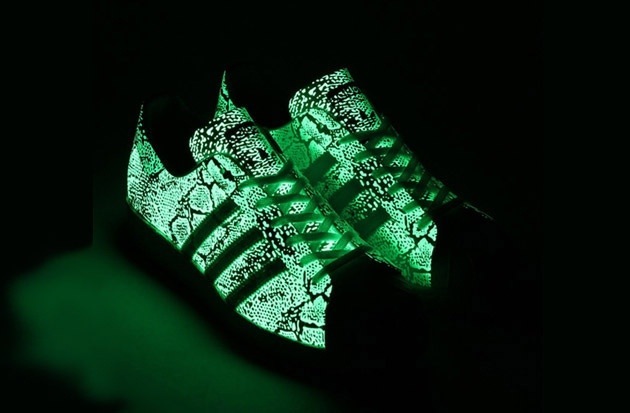 Undetectable in daylight, the phosphorescent print reflects silver in the light and glows in the dark. 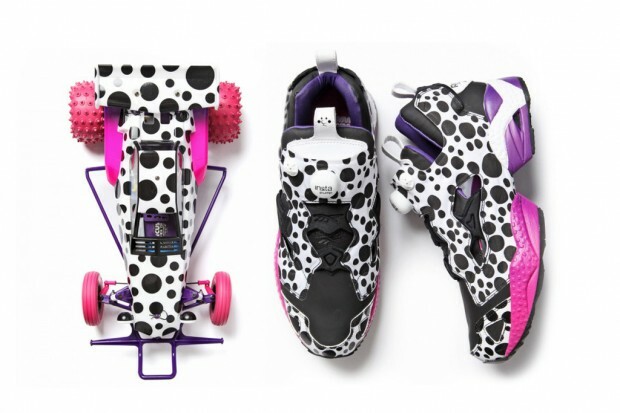 Dropping on March 1 from atmos. After first surfacing back in November, more concrete release information has emerged regarding the collaboration between Japan’s atmos and Nike. The biggest two prints in streetwear recently have been Camo and Animal prints so the genuis team at atmos & Nike have combined the two! Sarcasim aside I really like the Leopard/Desert camo edition. 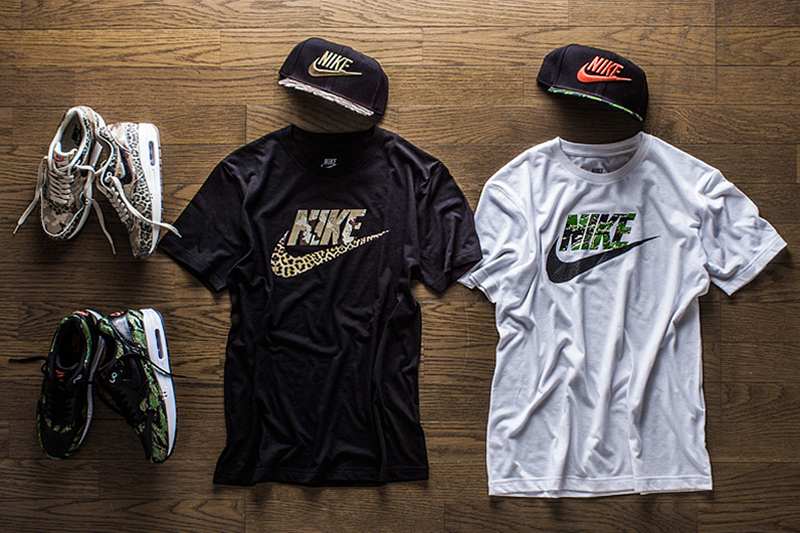 Additionally, matching t-shirts and hats with the same pattern round out the Animal Camo pack. 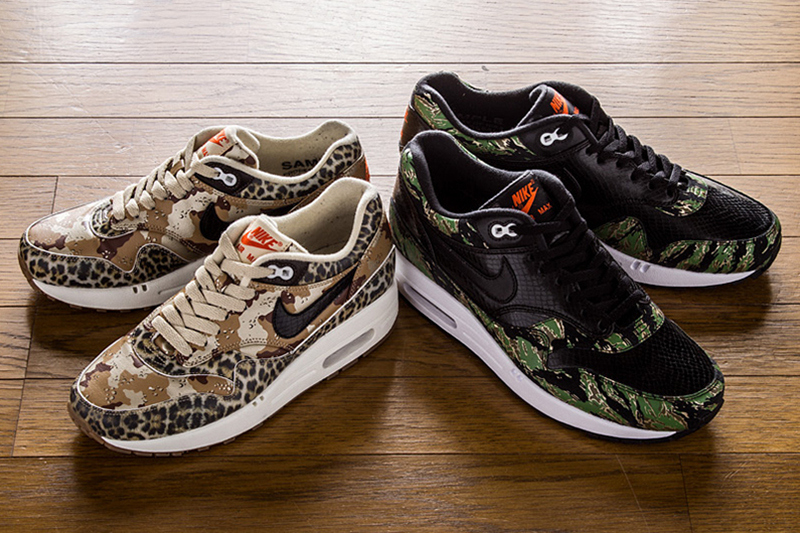 The collaborative items from atmos and Nike will be available online on February 13. Having enjoyed a resurgence of popularity in recent season, Dr. Martens are back with yet another collaborative project. 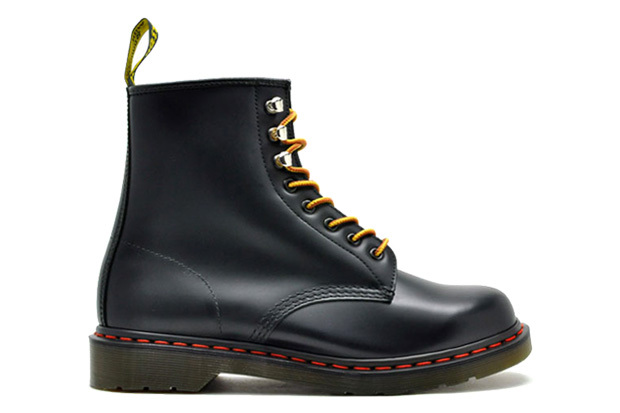 The label’s 8-eyelet Boot 1460 was recently given this makeover, as directed by Japanese retailer atmos. 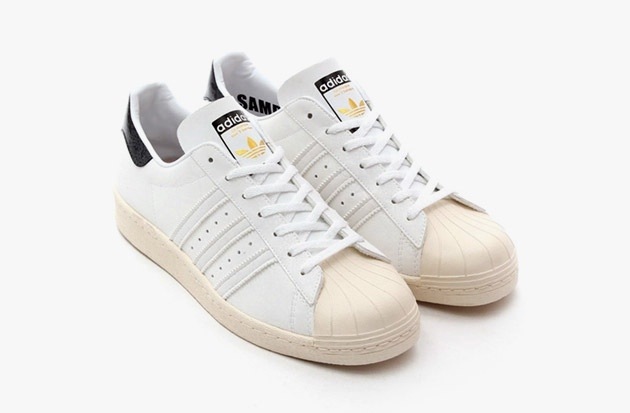 The design is outdoors influenced and feature two-tone rounded laces as seen on traditional hiking models. The upper is created from black premium leather whilst the sole is lined with a cherry red stitching. 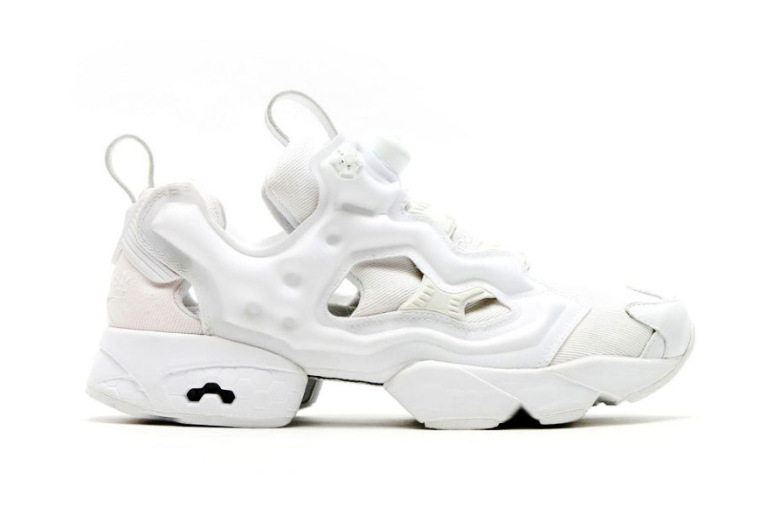 The boots are now available from atmos.